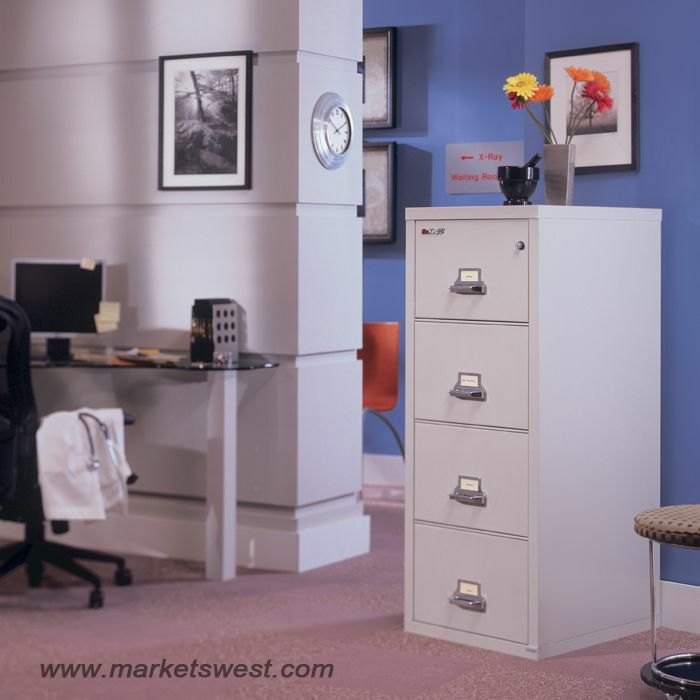 DRAWER BODIES are built with high sides for use with hanging folders – no additional frames are needed. Each file includes 1 follower block per drawer. 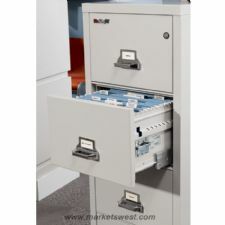 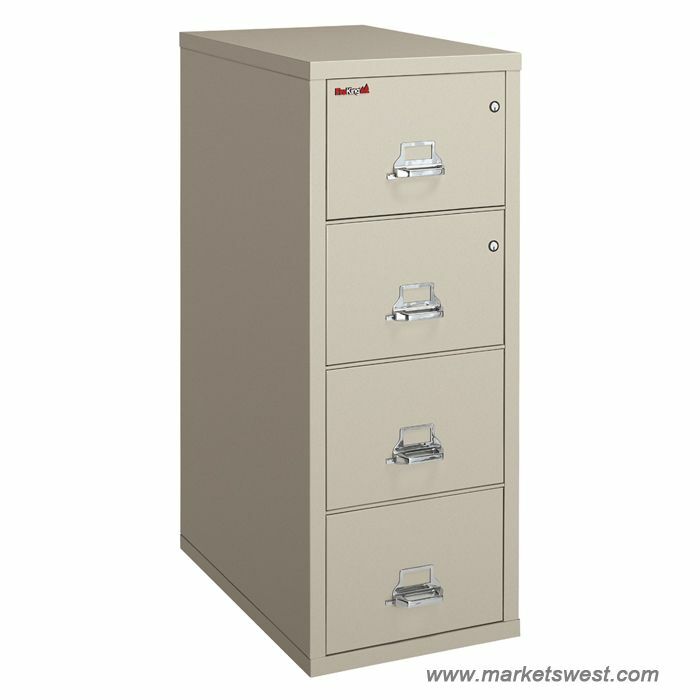 UNDERWRITERS LABORATORIES® (UL®) FIRE & IMPACT RATING on all file cabinets. 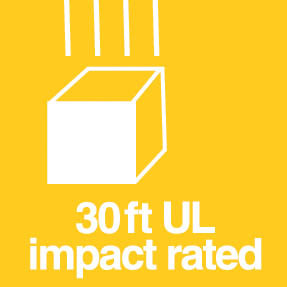 These models carry the 1-Hour Class 350 Fire with Impact UL label. 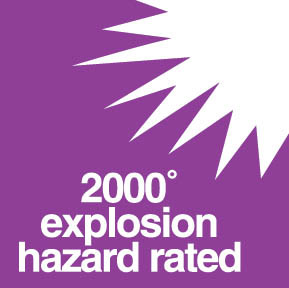 Tests include 1 hour exterior fire exposure at 1700F, a 2000F explosion test, and a 30 foot drop to test impact integrity. 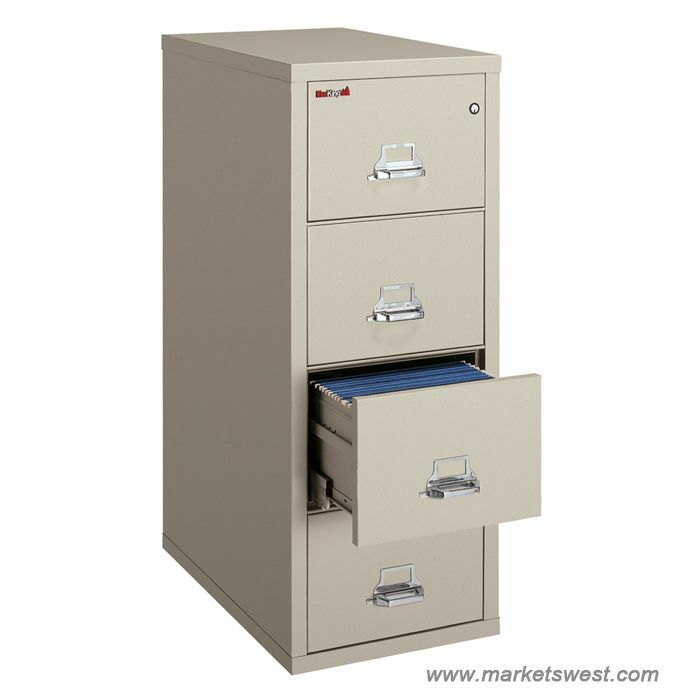 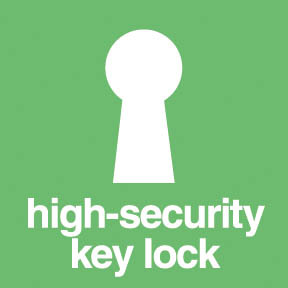 OPTIONAL UPGRADES are available to enhance your file’s appearance or functionality. 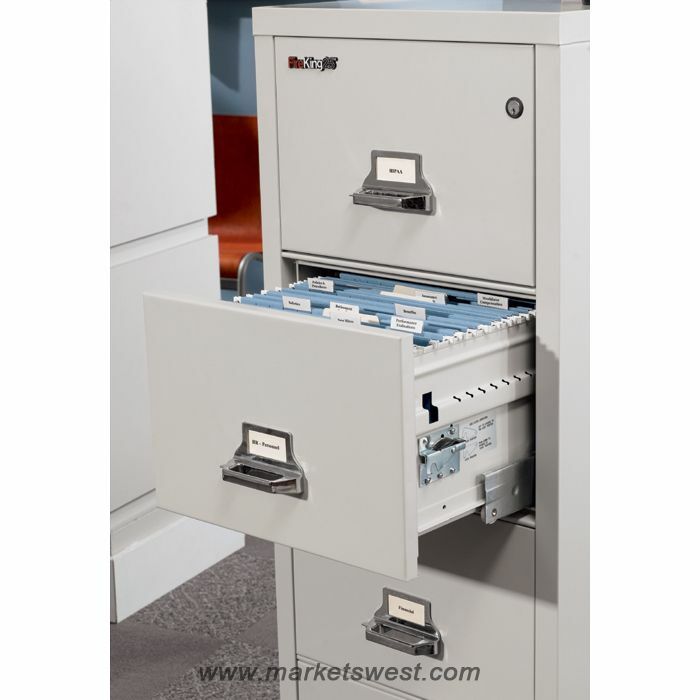 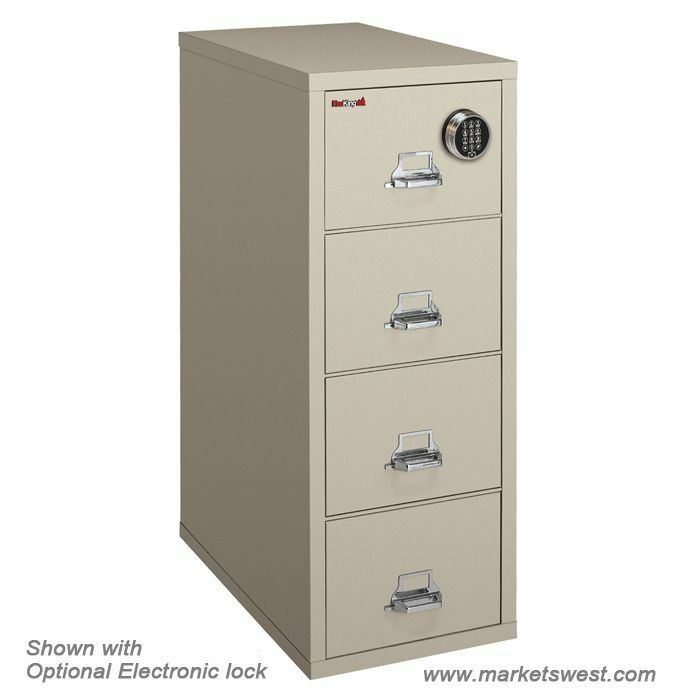 Upgrades available include custom color finishes, standard lock options, casters, and interior options such as hanging folder frames, document inserts, trays, and inner drawers. 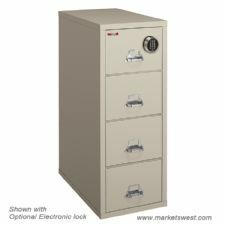 FIREKING’S LIMITED LIFETIME WARRANTY on all mechanical or operable parts. 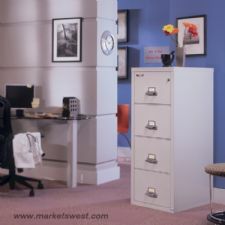 Associated labor costs will be paid by FireKing for two years from the date of purchase. 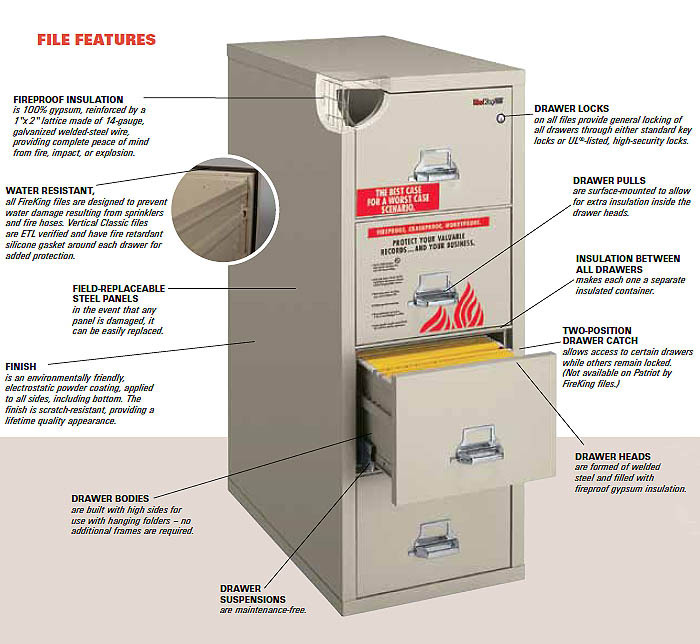 If your FireKing file sustains any damage while protecting documents from a fire, FireKing will replace the f le free of charge. 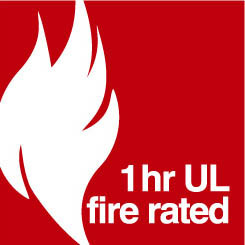 For more details visit www.fireking.com .